We are pleased to announce a new article on Featured Creatures! 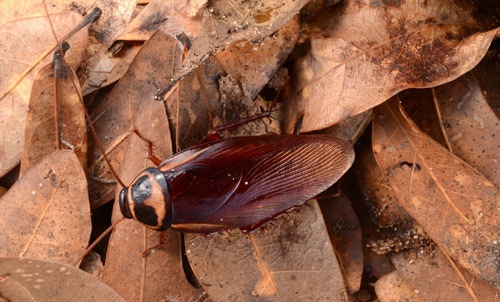 Take a sneak peek with this excerpt from the article: The Australian cockroach is one of several species of peridomestic cockroaches (cockroaches that live mostly outdoors, but occasionally may be found indoors) and the most common cockroach species found outdoors in southern Florida. This species resembles the American cockroach but can be distinguished by the presence of light yellow bands on upper margins of the forewings (Fig. 1). Figure 1. Dorsal view of an adult Australian cockroach, Periplaneta australasiae Fabricius. 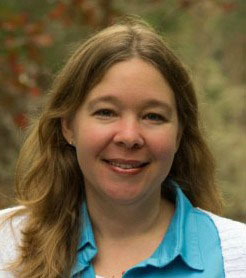 Photograph by Lyle J. Buss, University of Florida. Authors: Shiyao Jiang and Phillip E. Kaufman, Entomology and Nematology Department, University of Florida.